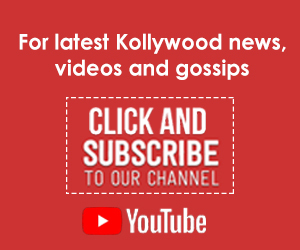 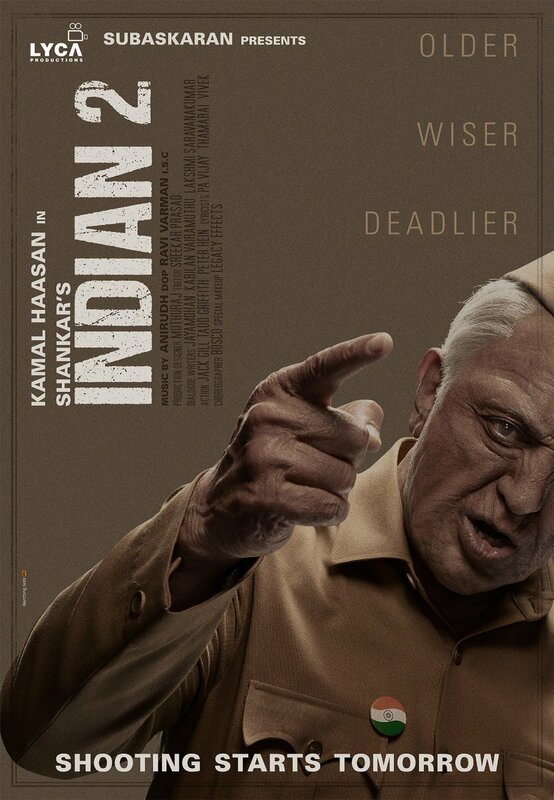 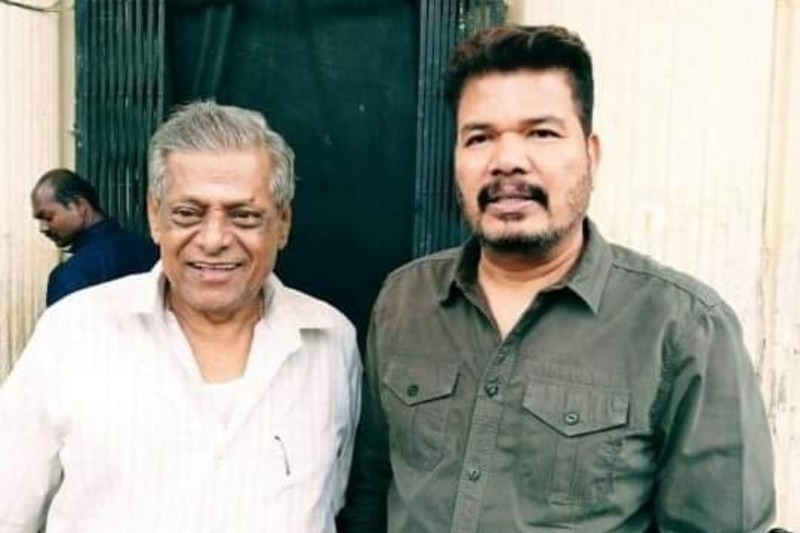 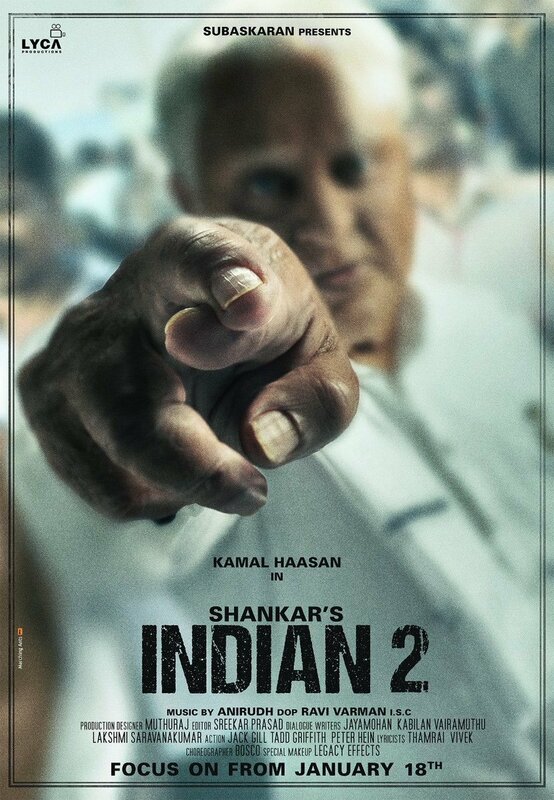 Veteran actor Delhi Ganesh on board for director Shankar’s ambitious Indian 2. 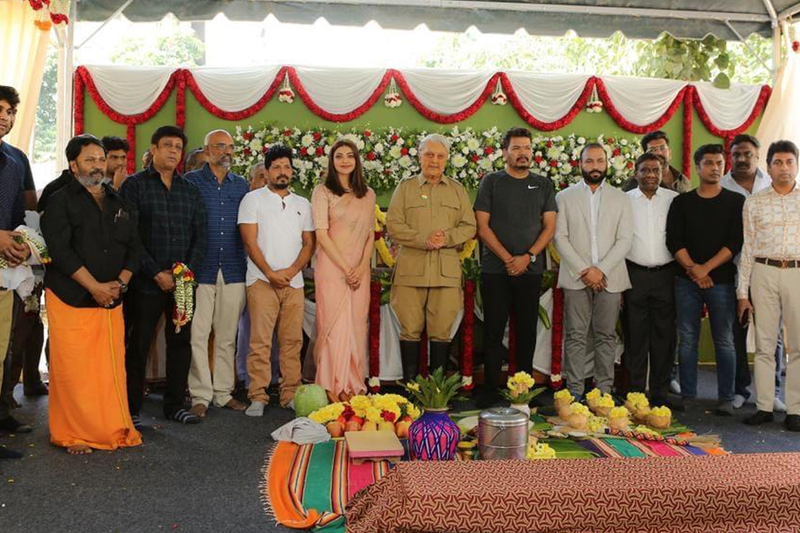 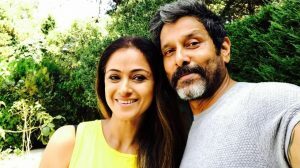 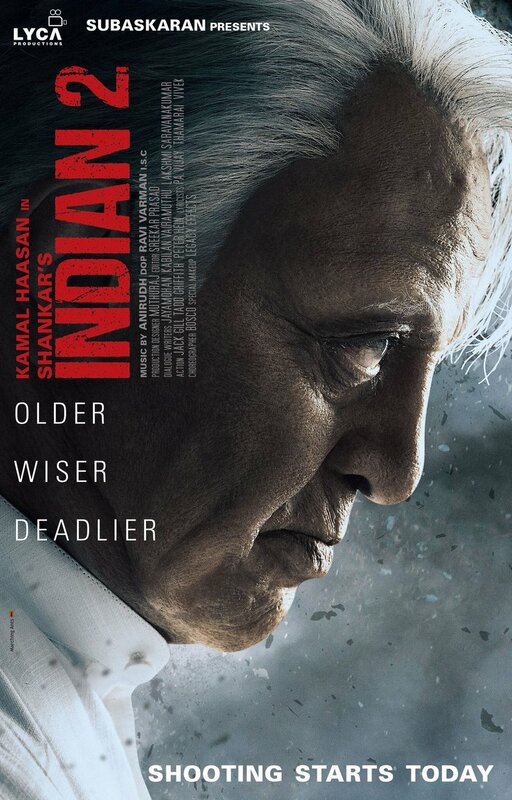 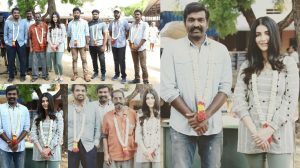 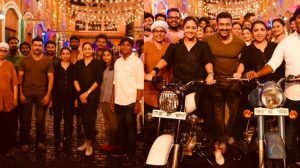 Indian 2 launched on Friday with a customary pooja. 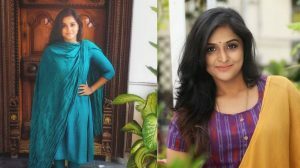 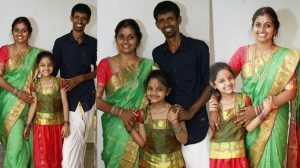 Maari’s Aanandhi video song is out!